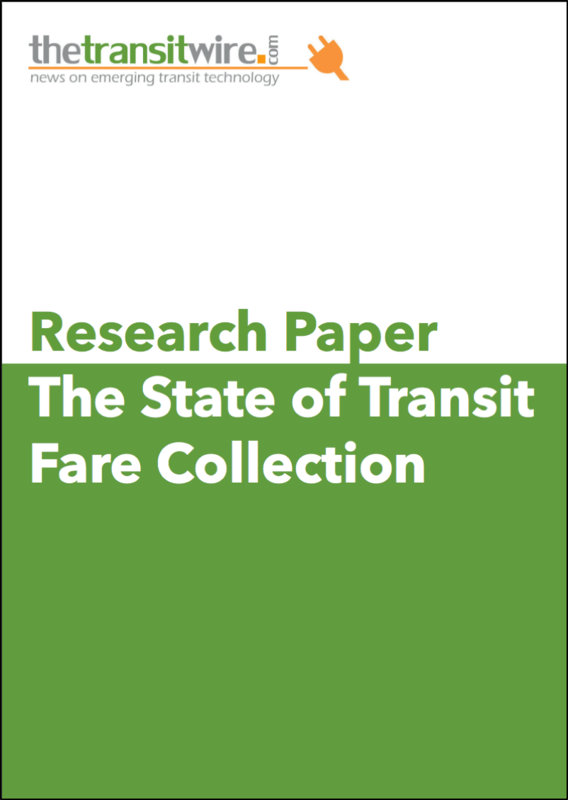 In this Transit Wire research report over 100 senior North American transport professionals share their views on the State of Transit Fare Collection. Costs are a sizable concern for many agencies. Cash presents challenges for agencies. Is this the end of paper? The future is bright for mobile.